PB’s Wayne Dehart booked in Bolden! 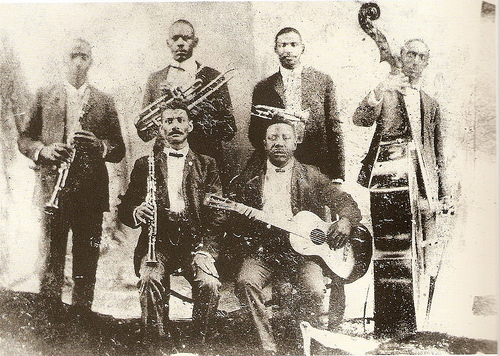 A mythical account of the life of Buddy Bolden, the first Cornet King of New Orleans. Set to release in November of 2015.